Hi Linda, we are sorry you are experiencing these issues. To fix it, you can go to “My Profile” on the left hand menu. From there you will see a “My Store” option. You can click on this and will be able to select a store from there. Make sure to hit the check mark next to the store you want to make your store. Once you click the check mark, it will bring you back to the my store page, click save, and you’re set! If this does not work or you have any more questions, feel free to email us or we can have someone call you to better walk you through it! Well, no dates on the weekly flyer. Can’t select items in the flyer to add to a shopping list. Appears I can’t place an order through the APP? what if you don’t have a an ipad or smart phone? Most of the unique features are exclusive to the app at this moment. i have been shopping your store for years. honestly i would prefer not to have to deal with a gimmick like this to get the best price. i would also like to know if information gathered from using the app will be sold or could be sold? We appreciate your loyalty and understand your concerns. 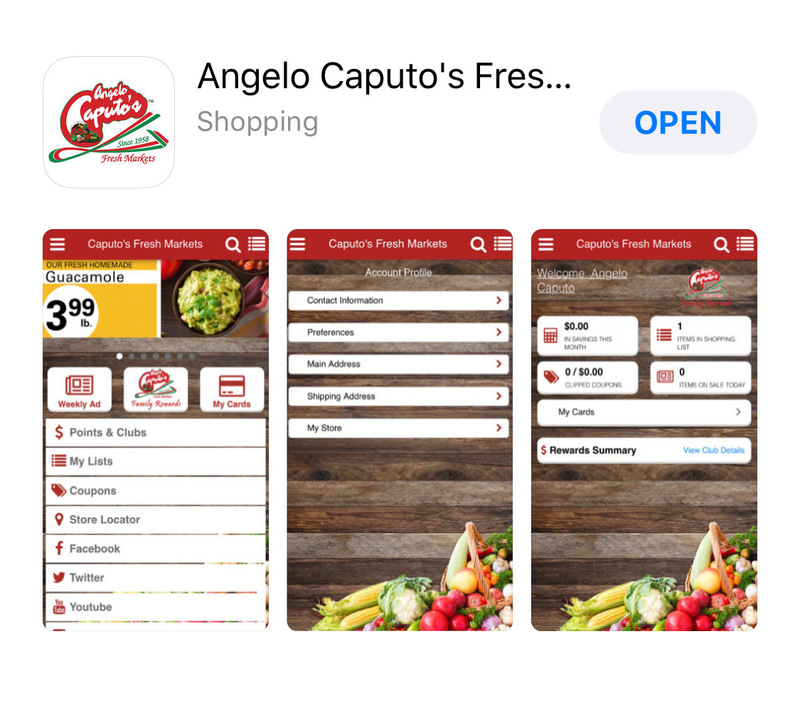 We consider our customers our family and have created this app internally so we can further connect with our customers. You are still getting the best deals by shopping with us, but the app is a more modern take on it. As far as the information, nothing is sold or given to anybody. It is not given to any third parties or outside sources because we have created the app in-house. We monitor it ourselves and no one else has access to the information as we do not think it would be right to share any information. Trying to install app and pop up says “some fields are required”. They all are! What do I do now? Hi Jo! Name, email, phone, and the captcha are required to create an account. Once those are all filled in, you will be able to proceed into the app. This app was created in-house so all your information is secured and does not get sent to anyone. The captcha code is above the box where it asks you to enter the code. It is letters that are slightly disoriented or blurred that you will be prompted to write into the box.